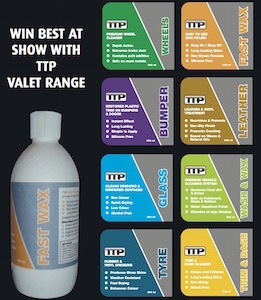 TTP Wheels is a rapid action alloy wheel cleaner that quickly removes brake dust and grime. 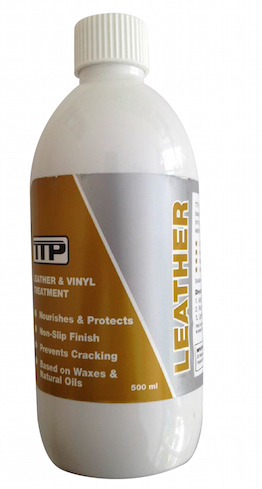 TTP Wheels leaves surfaces clean and un-pitted. The alloy wheel cleaner is effective in hard or soft water and contains a powerful acid additive. TTP Wheels is a highly effective acid cleaner. Suitable for alloy wheels but also castings and truck bodies. Removes brake dust, dirt and grime. TTP Tyre suitable for alloy wheels but is also ideally suited to be used on castings and truck bodies.